Musica must bid farewell to Meleah backhaus shrout since she is leaving the area. Meleah has been our accompanist since the fall of 2014. We will miss her terribly! fortunately, we welcome an "old" friend back to Musica. Erin Tennyson will once again be our accompanist. Erin preceded Meleah and it will be wonderful to have her back. here is something from the archives to introduce her. Welcome back, Erin! Erin Tennyson was born and raised in St. Mary's County. She graduated from Leonardtown High School in 2004, then received her Bachelors Degree in Music Education with a concentration in piano from Lebanon Valley College. After graduation, Erin worked at Banneker Elementary School from 2008-2012 teaching K-5 general music and chorus. While working, she earned her Masters Degree in Leadership in Teaching from the College of Notre Dame in Baltimore. 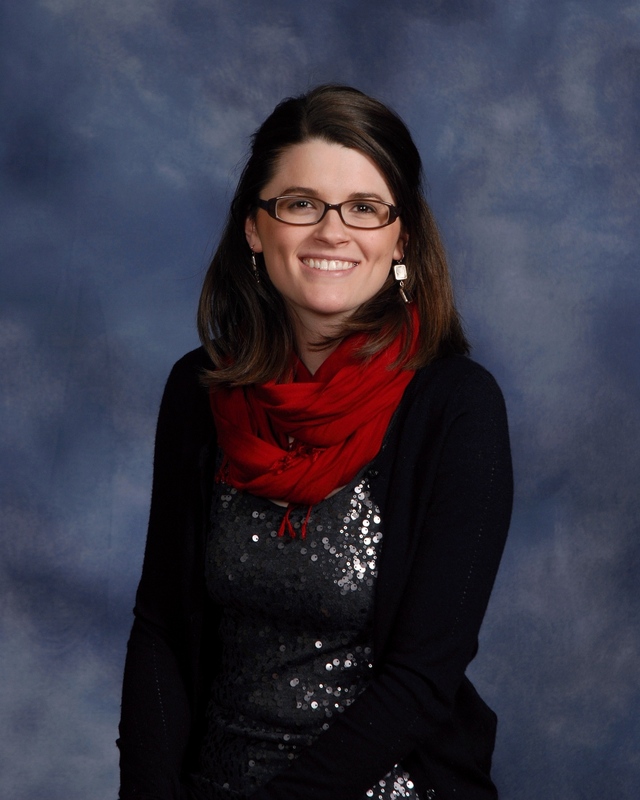 Erin is now the music director at Lexington Park Methodist Church and continues to play piano throughout the county for many schools and colleges. Her most favorite job of all is being a mother to her three children, Claire, Will, and Belle.